Viveport Subscription launches Wednesday, April 5. It’s hard to believe, but it’s been almost a year since the HTC Vive started shipping. 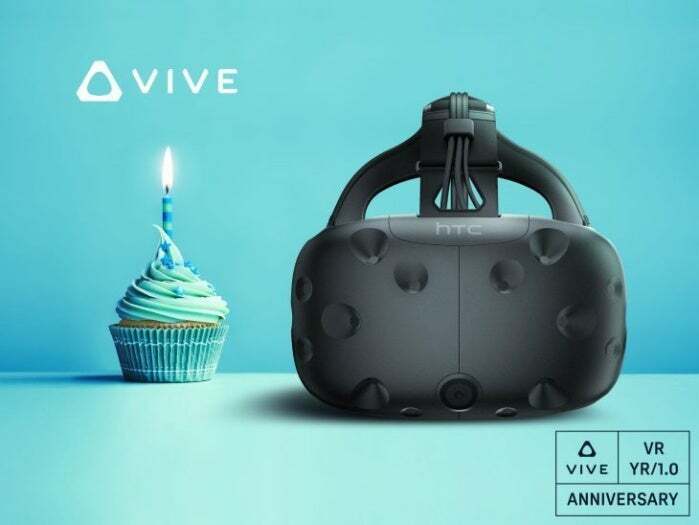 To celebrate, HTC is offering freebies and a promotional price cut on a new Vive, and officially launching the Viveport Subscription service that was announced in February. Starting April 5, HTC Vive users will get a free month of the Viveport Subscription. The new Netflix-like service allows subscribers to choose five apps from a catalog of 50 and try them for a month. Viveport currently has more than 1,600 titles with 30 new apps launching daily, according to HTC. After the initial month, anyone who pays the monthly fee of $7 will then get to choose another five apps to try for the next month, or hold on to the ones they loved from the previous period. Users may also purchase any of the apps they try and add them to their permanent collection. HTC hasn’t announced the entire subscription catalog, but the selection will include TheBlu, Richie’s Plank Experience, Everest VR, Fantastic Contraption, and Mars Odyssey. 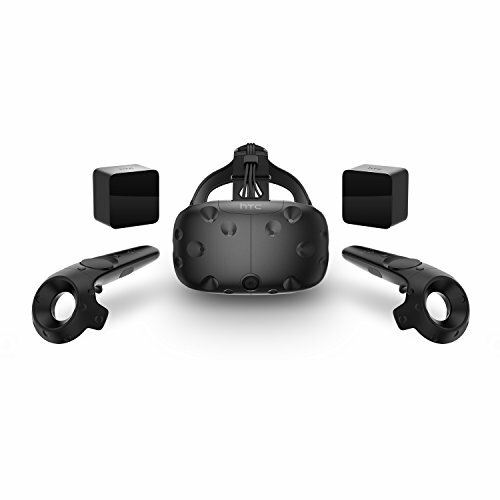 In addition to launching the new Viveport Subscription, on April 5 HTC will knock $100 off the retail price of the Vive. Users will also be able to get a free copy of Arcade Saga this Wednesday—a game that usually goes for $20 on Steam. Why this matters: One of the biggest obstacles to PC-based virtual reality right now is the cost. HTC has been trying to tackle that problem in several ways, without permanently matching the reduced price of the Oculus Rift. In February, HTC announced a Vive payment plan, allowing customers to get zero-down and no-interest financing for 12 months on a new headset. This new subscription service is another way to reduce costs. VR apps, experiences, and games can be expensive—and annoying, if you end up paying for something that doesn’t meet your expectations of a VR experience. The subscription service is a low-risk way for Vive owners to find the items they like without putting a lot of money down.